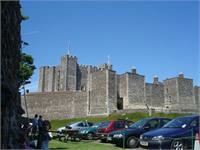 Dover was a great castle to visit. 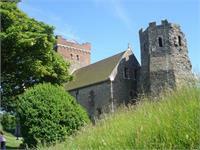 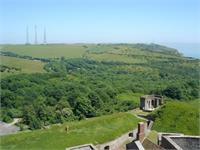 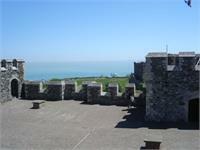 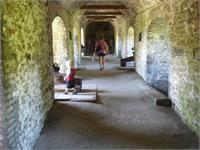 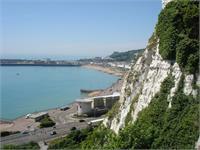 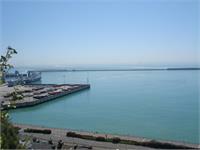 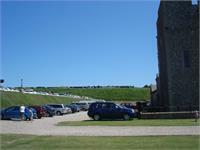 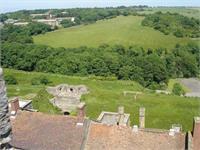 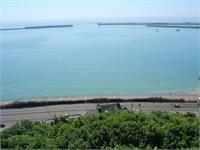 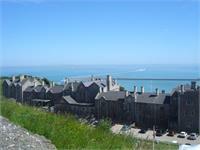 With great views of the English Channel and a history that will appeal to all. 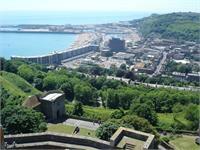 Dover is a giant among castles. 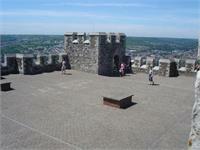 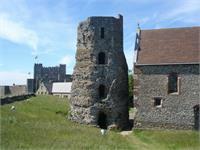 It has the longest recorded history of any major castle in Britain. 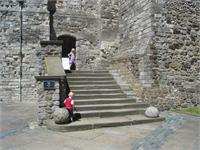 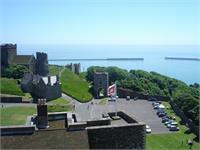 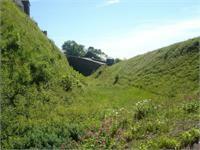 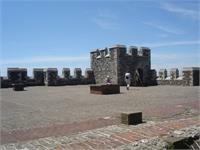 Indeed Dover Castle began before history itself, its earliest rampart defences date back to the prehistoric Iron Age. 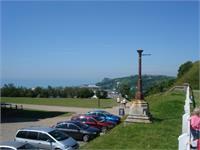 Then the Romans built a pharos (lighthouse) here in the first century AD. 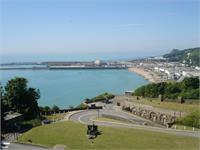 The topical debate programme will be heard on the original Brexit day.